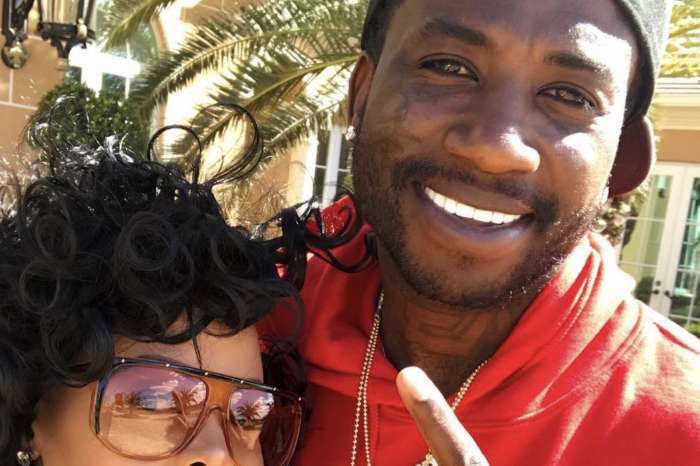 As you may already know, Gucci Mane and Keyshia Ka’oir married on the 17th of October, Tuesday, in an extravagant wedding attended by Hollywood’s hottest celebrities and stars. The celebrity duo hosted their wedding at a Four Seasons in Miami, and Karreuche Tran took over the hosting gig for the prestigious event. On their respective social media accounts, the pair celebrated their big day, and a big day it was, considering the price tag of the ceremony topped $1 million. According to reports, the event cost $1.7 million, and that includes everything.The 32-year-old bride wore an off-white gown with crystals, floral patterns, as well as a silver flower crown and earnings. The 37-year-old rapper wore a white tuxedo with a bright bow tie and silver studs. 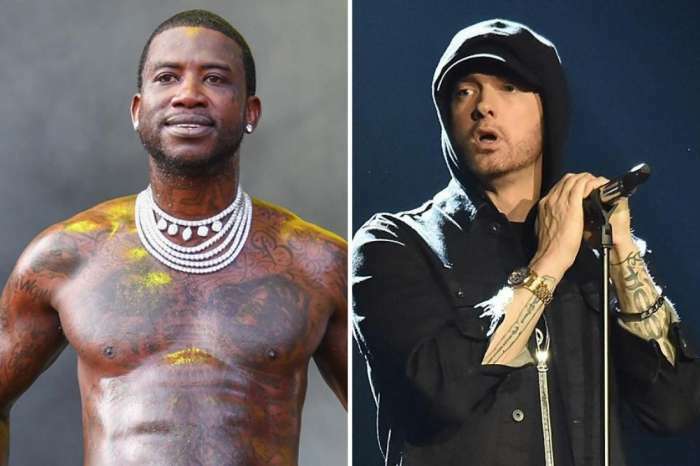 Celebrity Insider reported yesterday that high profile-celebs like 2 Chainz, Kim Zolciak-Biermann, Big Sean, and Jhene Aiko attended the ceremony. Kim Zolciak, in her off-the-cuff fashion, offered advice on how to create a long-lasting marriage. She claimed that “s*x” and “communication are the two factors that determine the longevity in a relationship. In fact, she repeated the first aspect mentioned above three times. 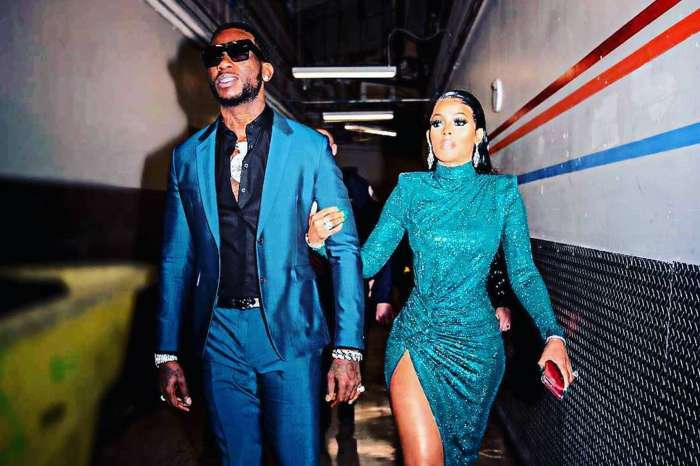 Fans of the couple will remember when Mane proposed to the Ka’oir Fitness CEO on the Kiss Cam during a basketball game in November of 2016. The celebrity couple watched the Atlanta Hawks when the camera motioned over to the couple so Mane could pull out a giant rock to propose to his soon-to-be-wife.